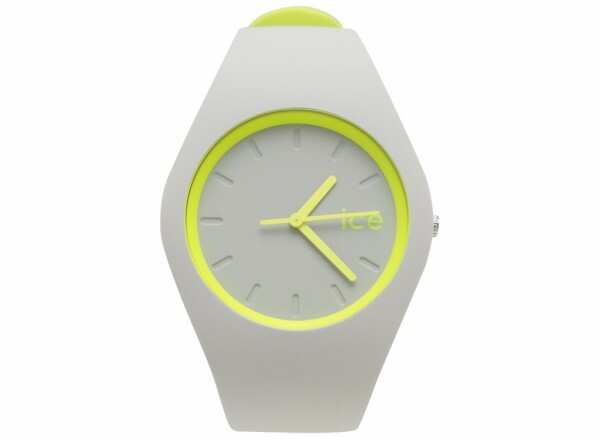 Ice-Watch unisex watch is from the Ice-Watch Ice Duo collection. 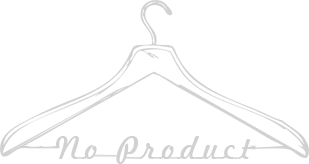 This unisex watch has a light grey color silicone case with a matching grey color dial. The dial features grey color hour markers and neon yellow hour, minute and second hands. This Ice-Watch is 100m water resistant.